Which Bank Credit Card is Best? Each bank has a dizzying array of credit cards to choose from. That's why our team of analysts decided to compile a list of the best credit cards available through each major U.S. bank. No matter which bank you choose to do business with, we offer up our thoughts on the best credit card offered by that bank. Below, we discuss the benefits and features of each of the best bank credit cards. You can also skip to our credit card comparison tool at the bottom to see which specific card works best for your spending patterns. 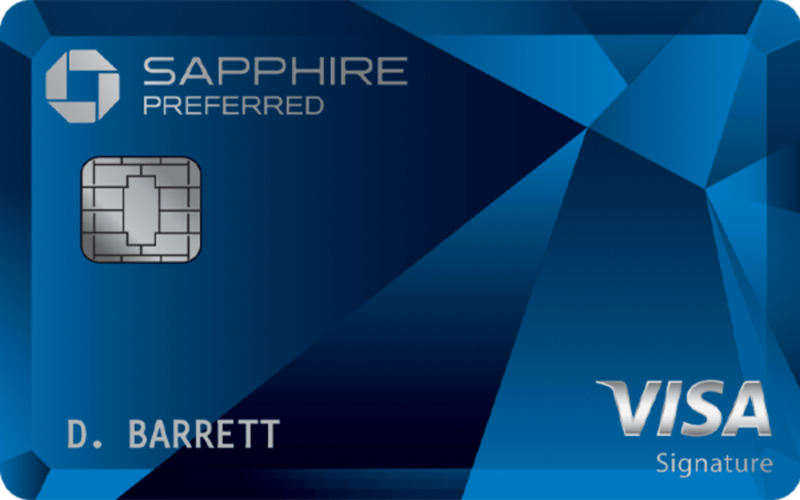 The Chase Sapphire Preferred® Card is not only one of the best Chase Bank credit cards; it's flat-out one of the best rewards cards available. That's mainly because Chase Ultimate Rewards®, which is Chase's points program, allows you to transfer points to a variety of airline and hotel partners. This gives cardholders ultimate flexibility when making travel plans with their credit card points. In exchange for a $95 annual fee, users can earn 2 points for every dollar spent on travel and dining at restaurants and 1 point per dollar spent on all other purchases. Additionally, the card doesn't charge a foreign transaction fee, making it the perfect travel card. Currently, users can earn 60,000 points after spending $4,000 on purchases in the first three months of account opening. The Wells Fargo Propel American Express® Card is one of the top cash-back credit cards available. 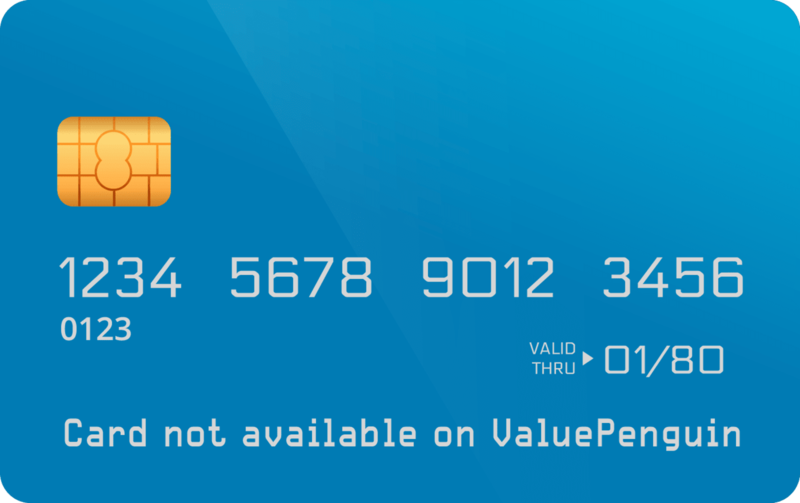 While the card doesn't charge users an annual fee, it does offer a lot of points for a variety of purchases. For example, cardholders can earn 3x points for eating out, ordering in, and spending at gas stations, ride-shares and transit purchases. Users also earn 3 points per dollar spent on travel and 1 point per dollar spent on all other purchases. The card is also highly competitive to other cards when it comes to a sign-up offer. Currently, users can earn 30,000 bonus points when they spend $3,000 in purchases within the first three months of account opening. We estimate 30,000 bonus points to be worth $300. Other cash-back cards typically come equipped with sign-up bonuses with a value in the range of $150 to $200. The Citi® Double Cash Card is one of the most versatile cards out there because it awards an effective 2% cash-back rate on all purchases. Users earn 1% cash back when they make a purchase and another 1% back as they pay. This simplicity is great for users who don't want to think about "bonus categories" and simply want a high cash-back rate on every purchase they make. 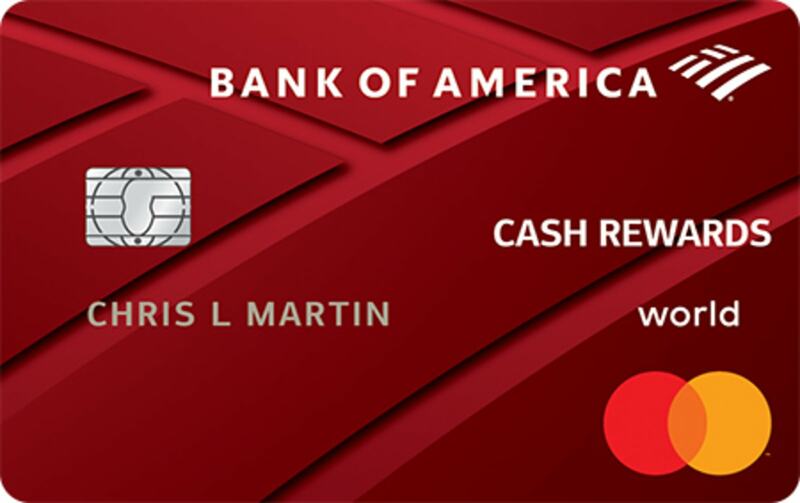 Cardholders will make a trade-off with this card, as it doesn't come with a sign-up bonus. 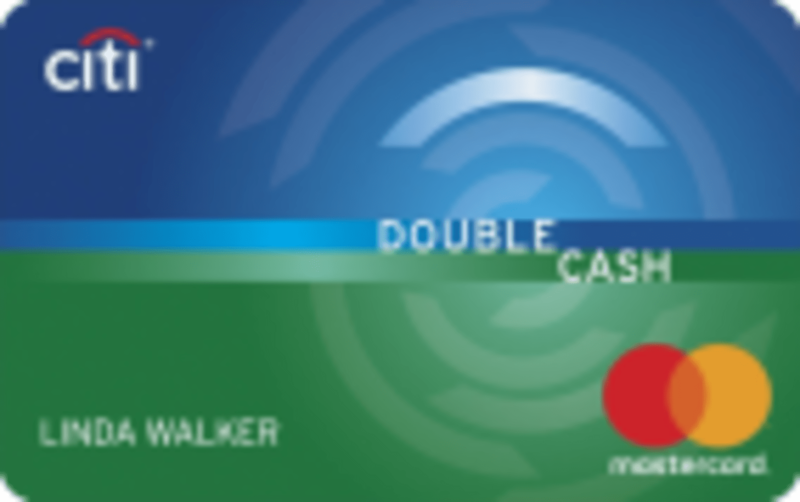 Other cash-back cards typically offer bonuses valued at more than $100. If you're interested in a cash-back card with a sign-up bonus, we recommend you read more about the Wells Fargo Propel American Express® Card. Additionally, users earn 2% back at grocery stores and wholesale clubs all the while earning 1% cash back on all other purchases. The 3% and 2% cash-back rates are limited to the first $2,500 in combined spending in the choice category and purchases at grocery stores and wholesale clubs each quarter. There's no annual fee, making it a great choice for anyone who is budget-conscious. The Capital One® Venture® Rewards Credit Card makes for a fantastic travel credit card, as cardholders earn 2 miles per dollar spent on every purchase. Additionally, it makes traveling a bit better with its $100 application fee credit for Global Entry or TSA Precheck. Both programs allow you to breeze through security checkpoints at airports. Being a member of such programs allows you to keep your laptop in your bag and go through security without having to take your shoes off. The card charges a $95 annual fee, but it's waived in year one. Furthermore, the card gives users 50,000 bonus miles once they spend $3,000 on purchases within the first three months of account opening. We estimate this bonus to be worth $500, making it a highly competitive credit card sign-up bonus. 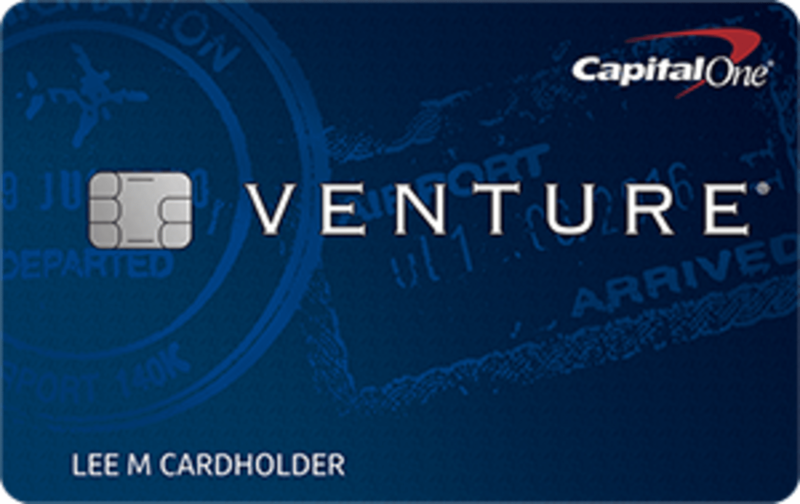 Overall, the Capital One® Venture® Rewards Credit Card is a fantastic credit card. Use our credit card comparison tool to evaluate how each card works for your own spending habits. You can adjust your spending, and the tool will automatically update. Joe Resendiz is a former investment banking analyst for Goldman Sachs, where he covered public sector and infrastructure financing. During his time on Wall Street, Joe worked closely with the debt capital markets team, which allowed him to gain unique insights into the credit market. Joe is currently a research analyst who covers credit cards and the payments industry. He earned a bachelor’s degree from the University of Texas at Austin, where he majored in finance.